At Mission Obstetrics and Gynecology, we accept the following insurance plans. 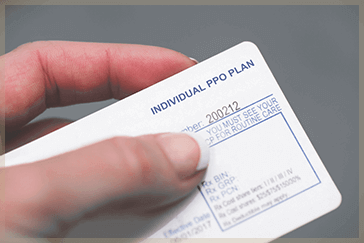 You may call our office at (586) 574-1313, Option 2, to find out if we accept your plan. If you have a question related to your bill or insurance, please contact our billing specialists at (586) 574-1313, extension 5. We do not accept straight Medicaid (green card). We are not accepting any new patients with a Medicaid product at this time. Straight Medicaid, McLaren and Meridian Medicaid are for established patients only.